Stan Leach, President and Founder of Equipping Leader Ministries, brings a wealth of knowledge and experience from nearly 40 years’ working in various areas of ministry: youth ministry, foreign missions, new church development, denominational leadership, leadership development, coach and counselor to churches in crisis, and friend to many pastors in churches of all shapes and sizes. He is uniquely suited, both by giftedness and by experience, to function in urban, suburban and cross-cultural (particularly Spanish-speaking) settings. 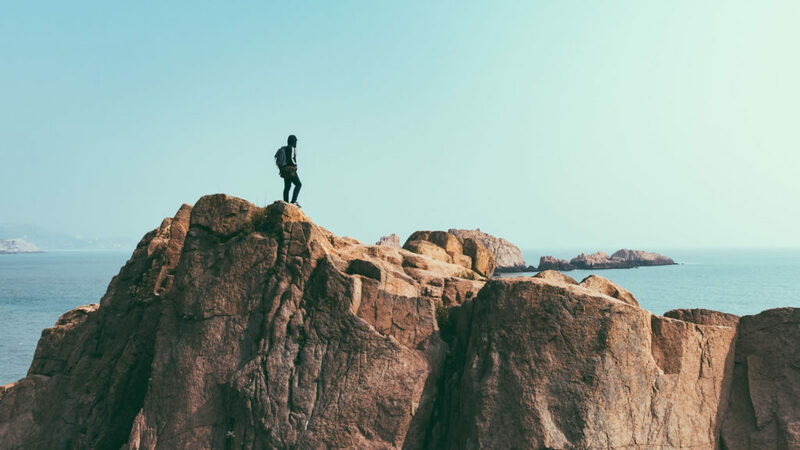 Stan has an M.Div and a D.Min from Fuller Theological Seminary, but more than that, he has a heart for, a track record of, and a passion to serve the local church and see it flourish. 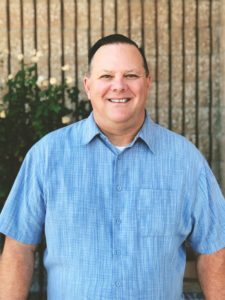 After serving most recently as Superintendent of Evangelical Friends Church Southwest for 16 years, he felt God calling him to a new season of helping churches of all sizes prepare for the specific challenges that are on the horizon in a culture that is increasingly closed to the idea that church and Christianity are relevant to real life. Stan has been married to Sandi since 1982 and they have three grown daughters, two sons-in-law and five grandchildren. Since returning from Central America in 1989, they have resided in Orange County, California.